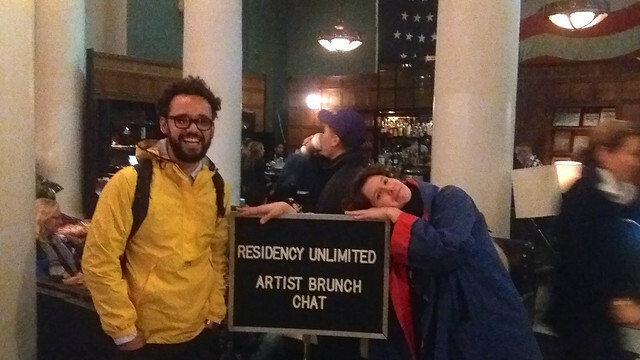 Ace Hotel and Residency Unlimited (RU) are presenting Artist Brunch Chats, a series of intimate and low key discussions in the Ace Hotel New York Lobby Bar. These open-format meetings serves as a dedicated time and place for artists to engage with new communities, old friends, and everyone in between. 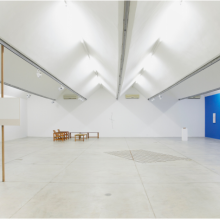 At this occasion, the Brazilian artist Bruno Baptistelli will engage with the audience about his interventions in public space and how different cities inform his practice. Baptistelli will also elaborate how the New York landscape is shaping his current work. This program benefits from the generous support of Ace Hotel as well as SP Arte.